Cindy is a licensed Realtor�, an Accredited Buyers Representative (ABR) and a Broker/Owner who is dedicated to providing clients with exceptional and professional service. Whether buying or selling, she will work with you to develop a plan that exceeds your expectations. �Being a REALTOR� means more than selling property. It�s about people, families and their hopes and dreams. It�s about a relationship based on trust, knowledge and expertise.� Cindy�s clients can be assured that she will go the extra mile to make their experience the best they have ever had when buying or selling property. Cindy is a go getter, working full time (and then some) at her profession. Clients can always reach her easily and can count on a quick helpful response. Cindy has a positive, can-do attitude! She loves what she does �.. and it shows! You would be hard pressed to find a REALTOR� with more enthusiasm. During her first year in business (2003), Cindy was presented with the Alpena, Alcona, Presque Isle Board of Realtors Rookie of the Year Award. This award is based on production, board participation and congeniality. Since then she has earned eleven RE/MAX awards for outstanding sales performance. 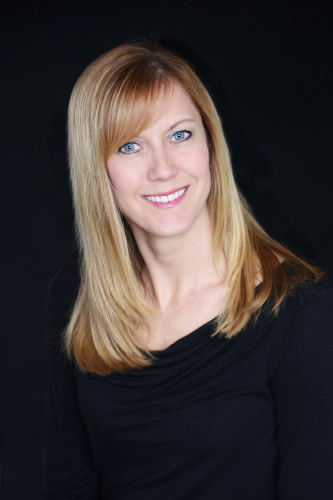 Cindy earned a Bachelor�s Degree in Marketing from Northern Michigan University. She has taken classes and earned the title of Accredited Buyers Representative and Broker. She has more than 24 years of experience in marketing and sales and continues to learn daily. If you hire Cindy, every step of your real estate transaction will be handled quickly, efficiently and accurately.